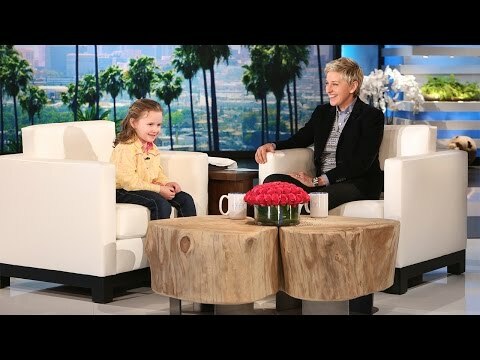 This 5-year-old presidential expert is one of the most hilarious and adorable guests of all time. 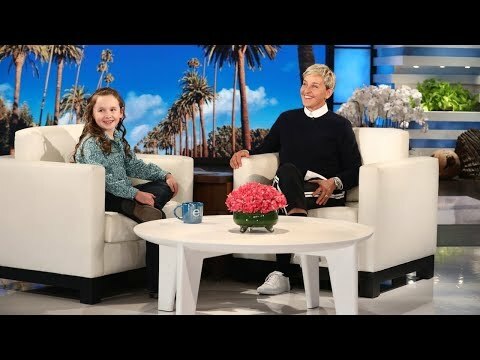 Ellen didn't throw away her shot at sending her favorite presidential expert Macey Hensley to "Hamilton" during its run at Hollywood's Pantages Theater! 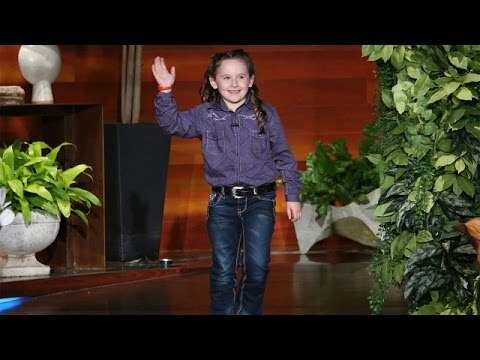 "Hamilton" creator Lin-Manuel Miranda may have met his match as he faced off against kid presidential expert Macey Hensley in Founding Fathers trivia! 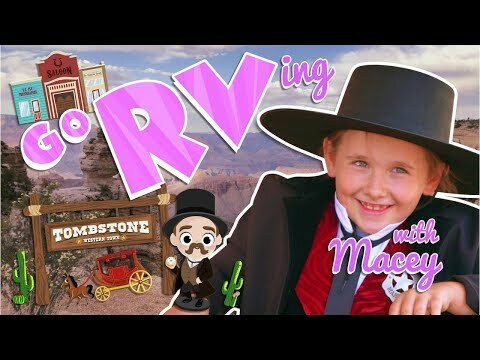 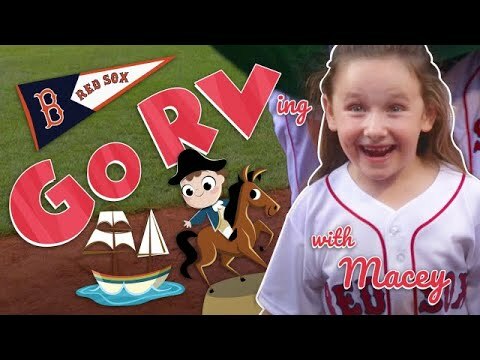 Macey Goes to Mount Rushmore — Extended! 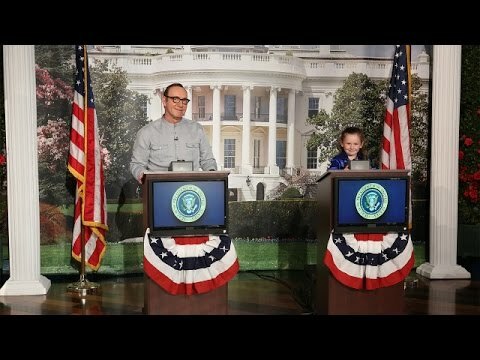 Ellen's pint-sized presidential expert took a family trip to Mount Rushmore! 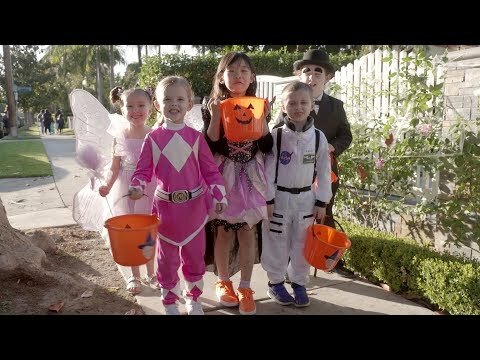 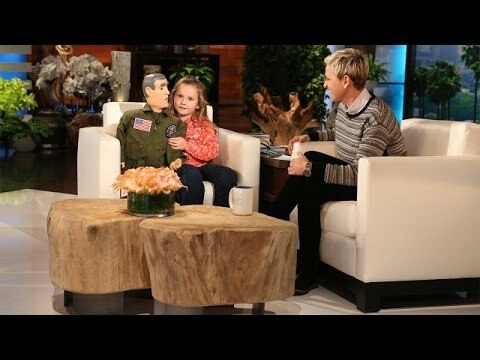 Check out this extended clip featuring moments that you didn't see on the show! 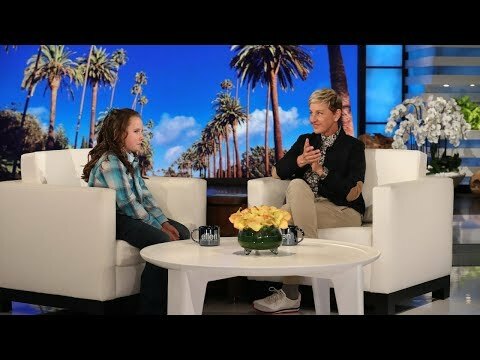 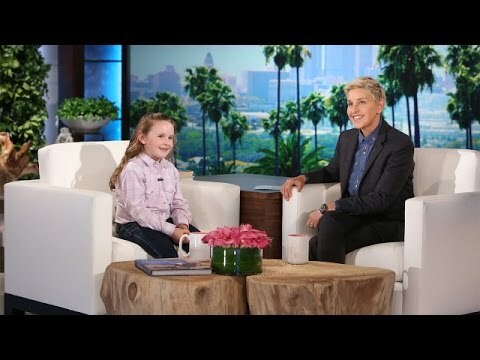 Ellen had an awesome surprise for Macey to help prepare for her future presidential run. 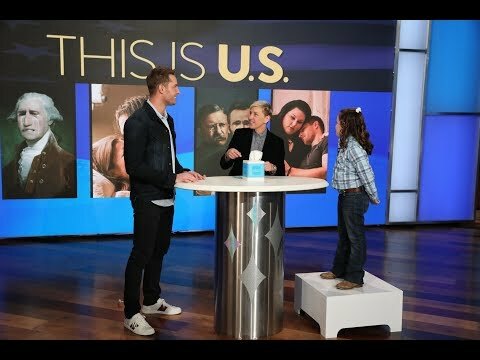 Yes, it's adorable! 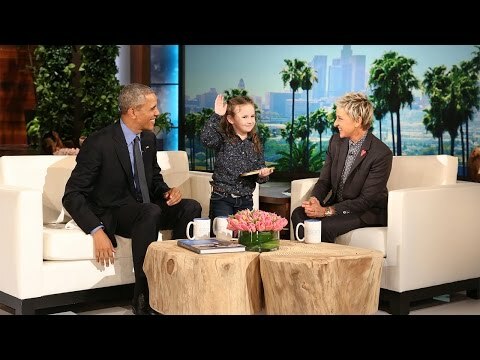 Ellen challenged Kevin Spacey, the President on "House of Cards," and her presidential expert Macey to a trivia game for the history books. 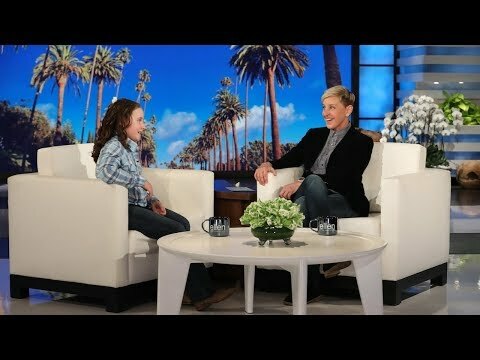 Macey showed Ellen some of her new skills! 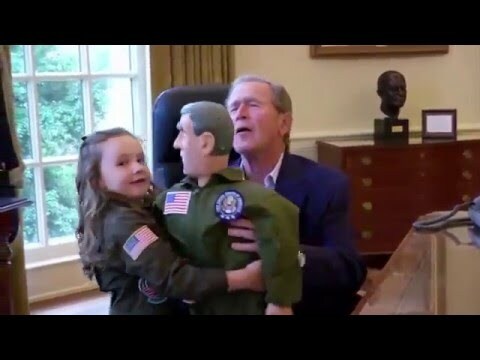 Not only is she a presidential expert, she's now a ventriloquist! 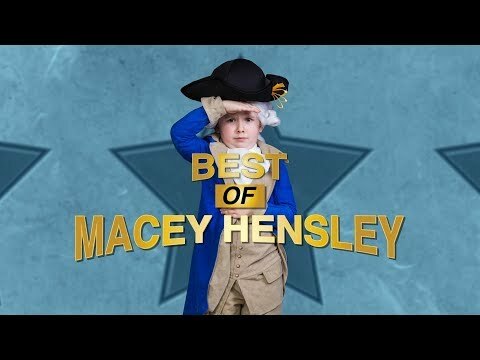 Macey Hensley Celebrates Presidents' Day! 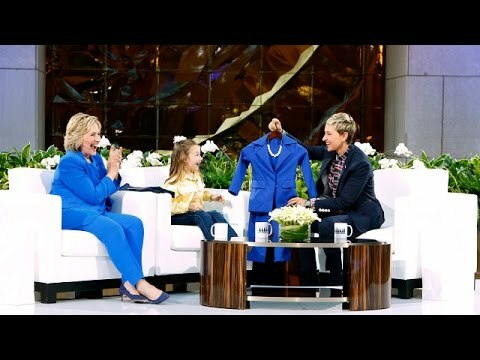 The adorable presidential expert joined Ellen on her favorite holiday to share fun facts and other new interests.